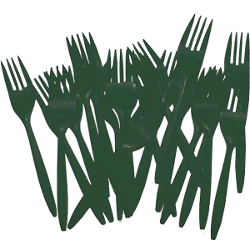 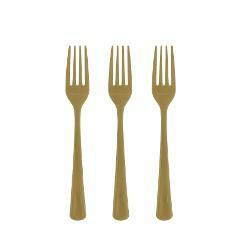 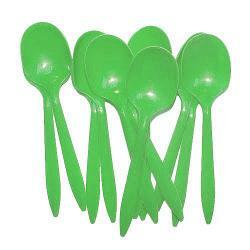 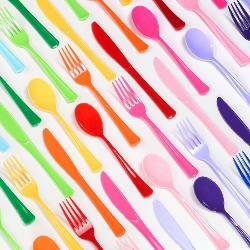 Dark Green Plastic Forks - 48 Ct.
9 In. 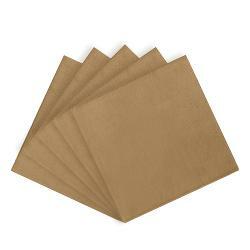 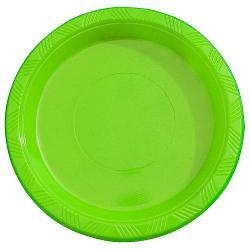 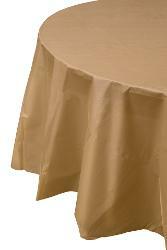 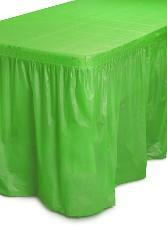 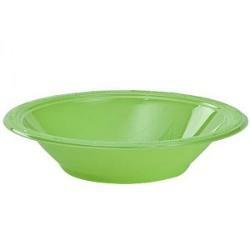 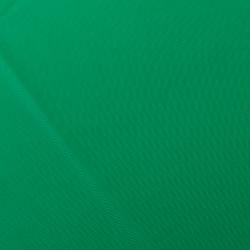 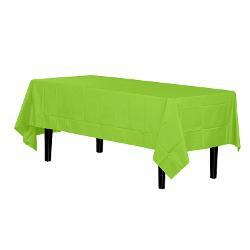 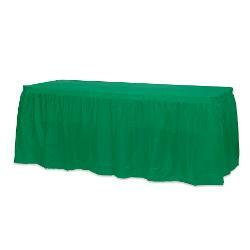 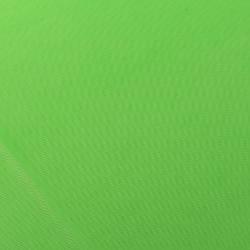 Dark Green Plastic Plates - 8 Ct.
Lime Green Luncheon Napkins - 50 Ct.
7 In. 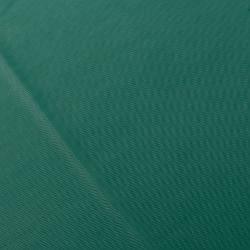 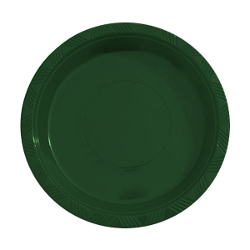 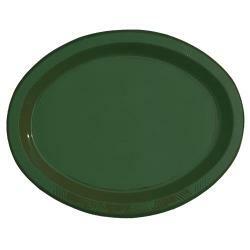 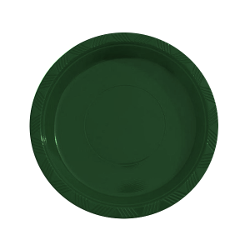 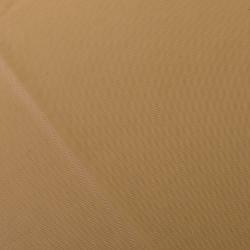 Dark Green Plastic Plates - 50 Ct. 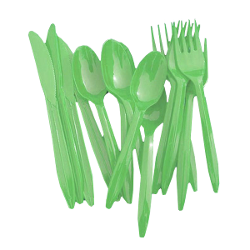 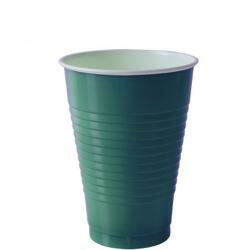 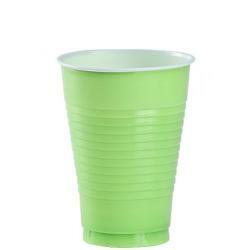 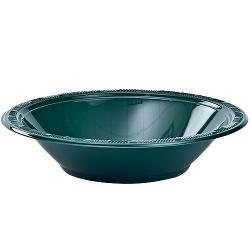 Choose from our selection of tableware to set the right modd at your St. Patrick's day celebration!